Anything you can dream, we can create. 50% deposit and 50% upon pick up/shipping of order. 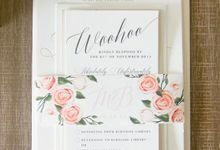 Bluebelle Studio is an Adelaide based design studio that create high quality, unique wedding invitations & stationery! 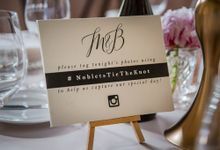 We also create paper goods, custom signs & laser cut items for your business, wedding or event. We offer a custom design service for our clients so anything you can dream, we can create. 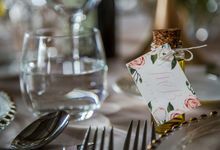 We offer an array of different production processes such as letterpress, white ink, laser cut, foiling, engraving and printed wood so our clients can achieve the look they are wanting.